IRAQI DINAR INFORMATION•View topic - Fatah "withdraws" and leaves the decision to Abdul Mahdi ..! Fatah "withdraws" and leaves the decision to Abdul Mahdi ..! 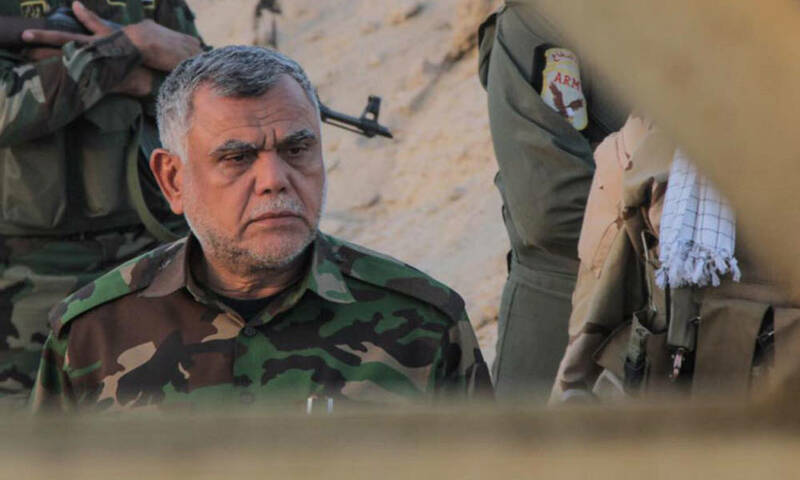 Less than 24 hours later, al-Fatah's alliance is backing back from the enthusiastic statements made by its leader Hadi al-Amiri on Monday after a meeting with a coalition on the move to force US forces out of Iraq. The alliance on the tongue of his spokesman, Ahmed al-Asadi said in his statementsyesterday that the need for a foreign military presence in Iraq will depend on the government's vision with the approval of the House of Representatives and in agreement with the political blocs. "All political parties are committed to the sovereignty of Iraq, and they aspire to leave foreign troops outside Iraq, but in the end we have left an assessment of the need for trainers and technicians or logistic support to see specialists and experts in the Iraqi government, subject to the approval of the House of Representatives And in agreement with the political blocs. "